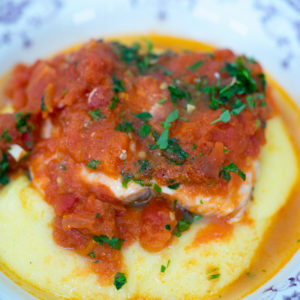 Trout with polenta is a "piatto unico" - a one dish meal (in the sense that it is all served on the same plate rather than in a series of courses as is more common in Italy). 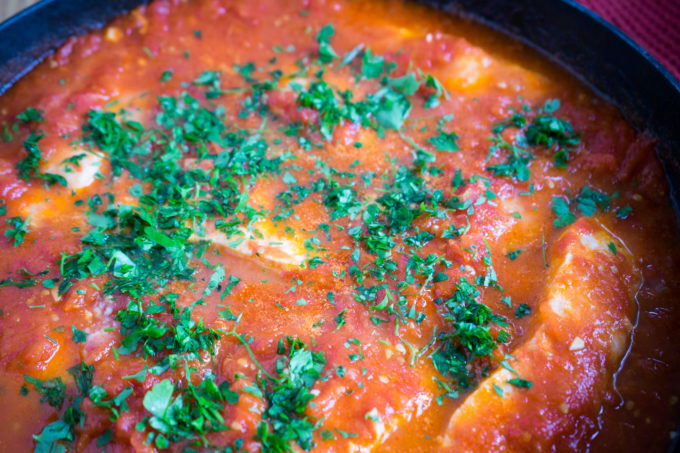 This dish is also happily eaten by babies with a spoon (check for bones first). The tangy tomato sauce contrasts nicely with the creamy polenta and gives the feeling of a cosy, filling winter meal (but without the typical calories or fat). Salmon can easily be substituted if that is more readily available. If you are using traditional polenta (if the cooking time on the package is more than 8 minutes), then start cooking this first. 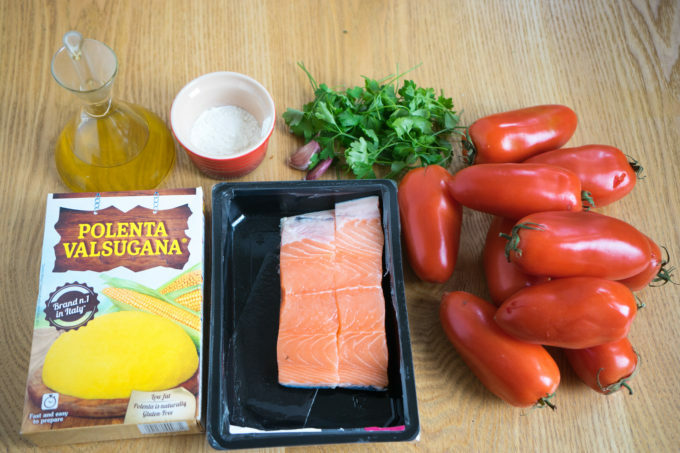 If you have the quick cook type then you can cook the polenta after the tomato sauce and just before you start to cook the fish. 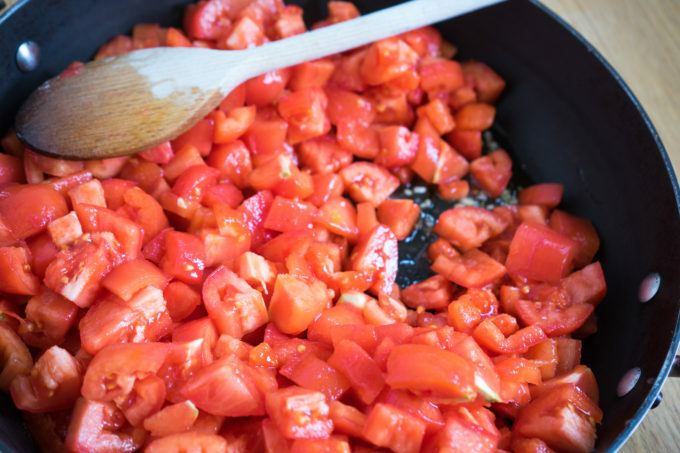 In a saute pan, add the tomatoes, garlic, 30 mls of the olive oil and salt and pepper to taste. Bring to a simmer and cook covered over low heat for 30 minutes. 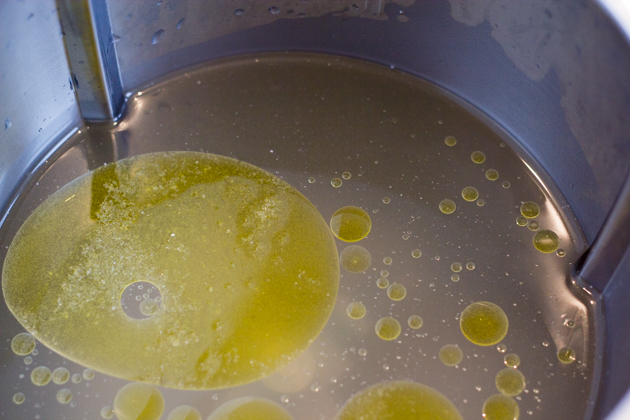 To cook the polenta, bring to a boil 1.5 litres of water, 20 mls of olive oil and 10 grams of sea salt. 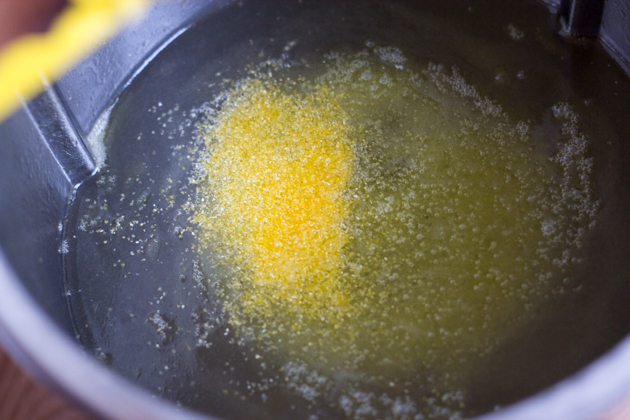 Drizzle in the polenta while continually stirring and cook for the amount of time indicated on the packaging. Keep stirring. 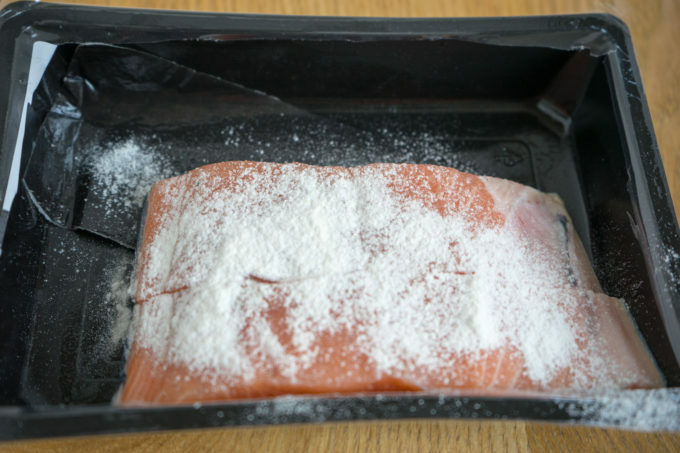 Meanwhile dust the trout with salt and flour on both sides. 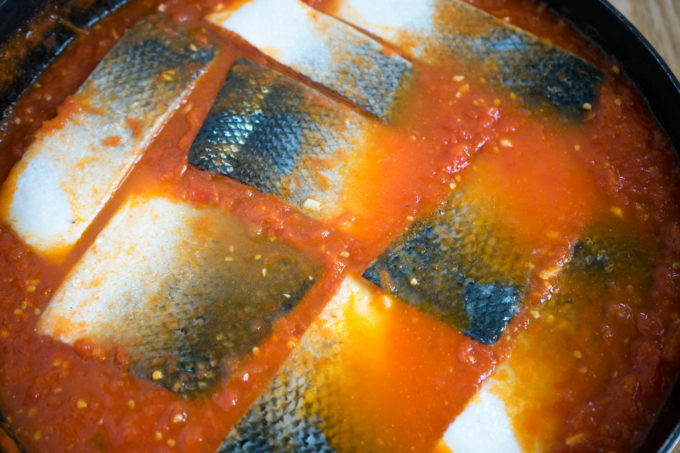 Add the fish the non-skin covered side down in the tomato sauce. Cover and cook for another 6 minutes. Carefully turn the fish over using a perforated fish spatula. Add the parsley and cover again for 2 minutes. 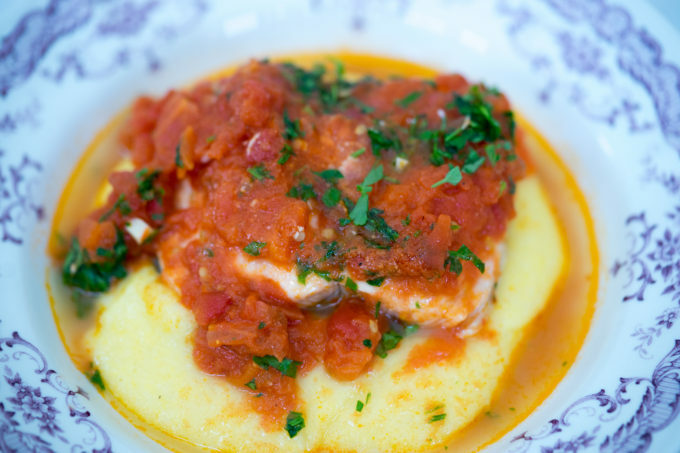 Pour the polenta into the serving plates and top with the fish and tomato sauce.